All orders will ship on the Monday after our mid-month cut-off which occurs on the 15th of the month. Just $4.99 shipping anywhere in the lower 48 states. Monthly flower subscriptions renew on the 26th of each month. Cancel at anytime before the 26th of the month to stop your flower deliveries. 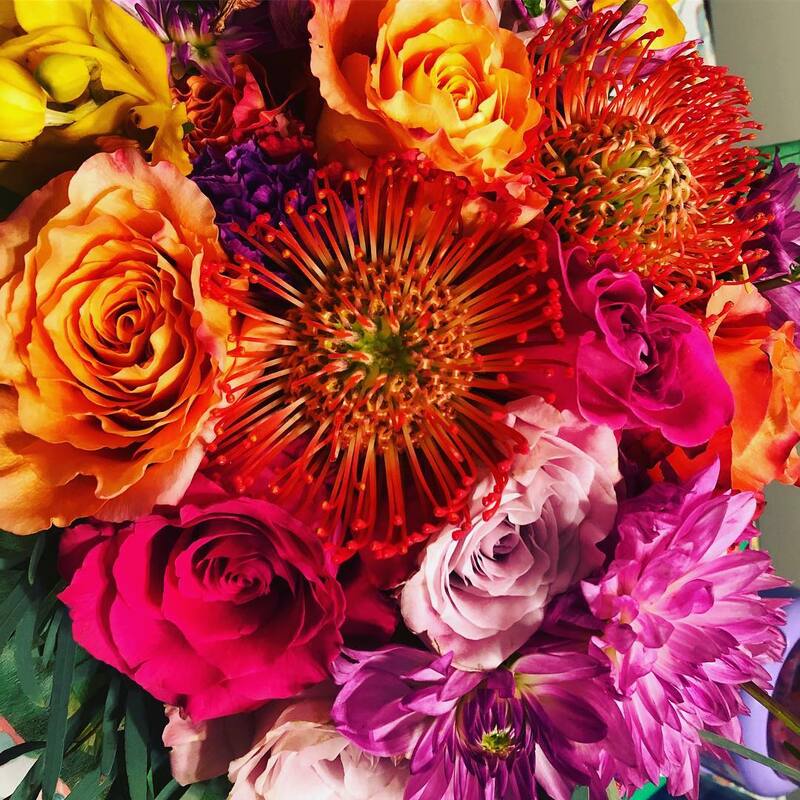 Submit a one-time order for one bouquet with the option to renew each month. Your bouquet will ship around the 16th-18th of the month. Save 5%! 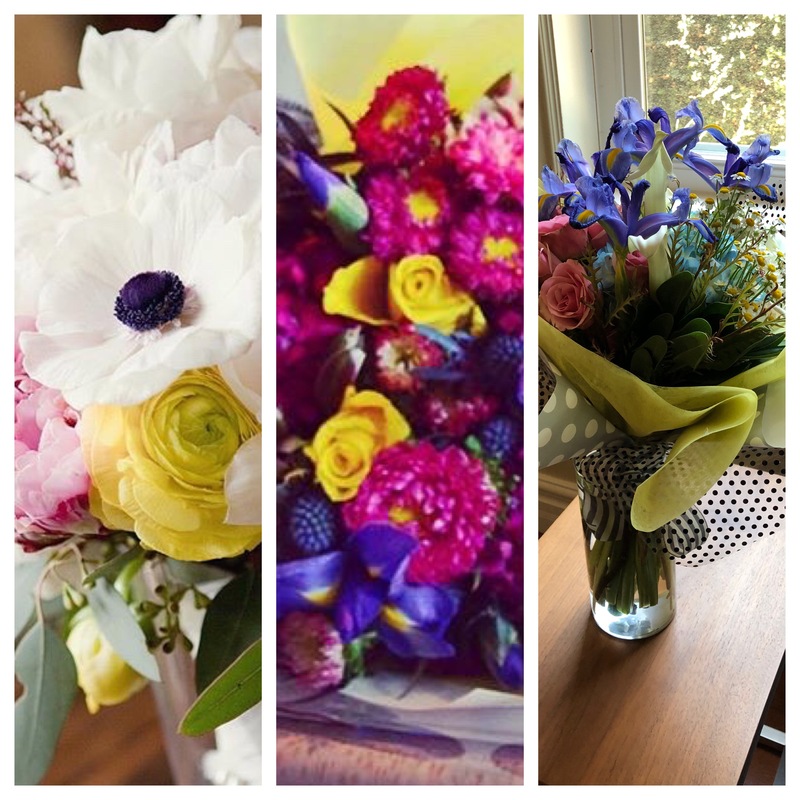 Submit a one-time order for three bouquets. Each bouquet will ship around the 16th-18th of the month, for a total of 3 months. Save 10%! Submit a one-time order for six bouquets. Each bouquet will ship around the 16th-18th of the month, for a total of 6 months. Save 20%! 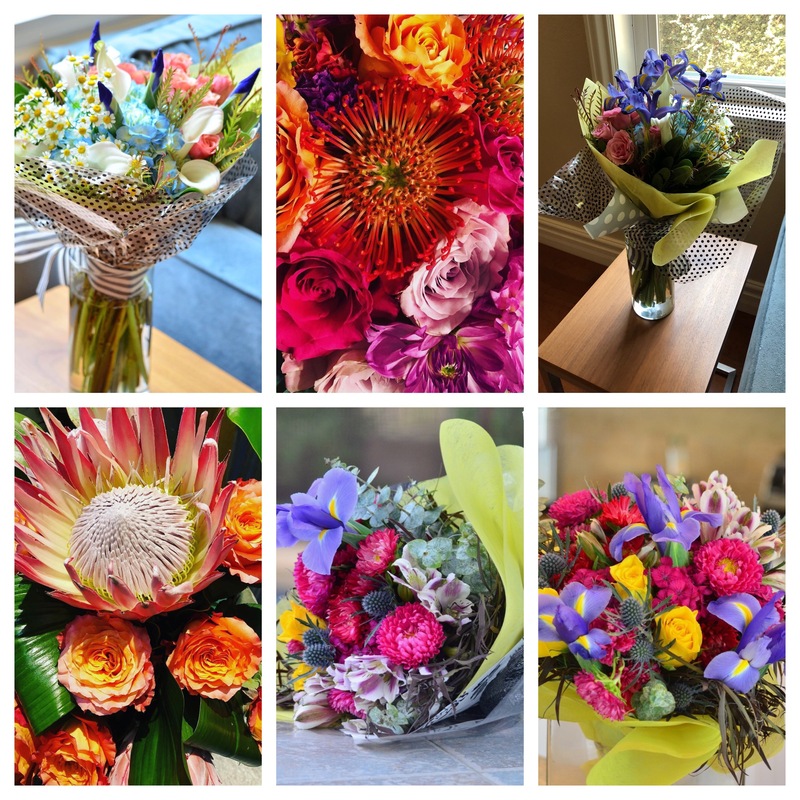 Submit a one-time order for an entire year of bouquets. 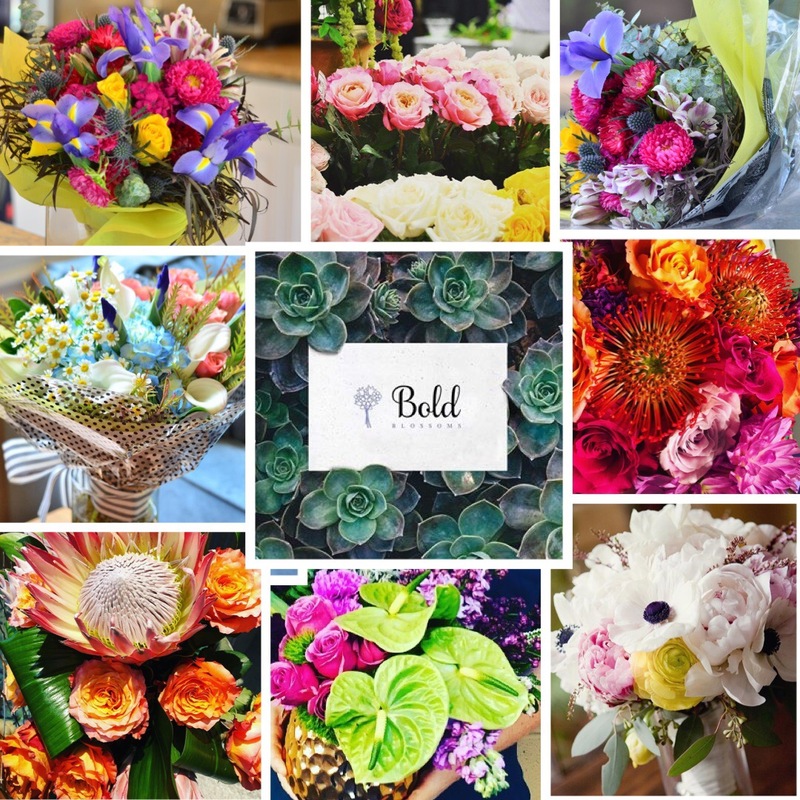 Each bouquet will ship around the 16th-18th of the month, for a total of 12 months.